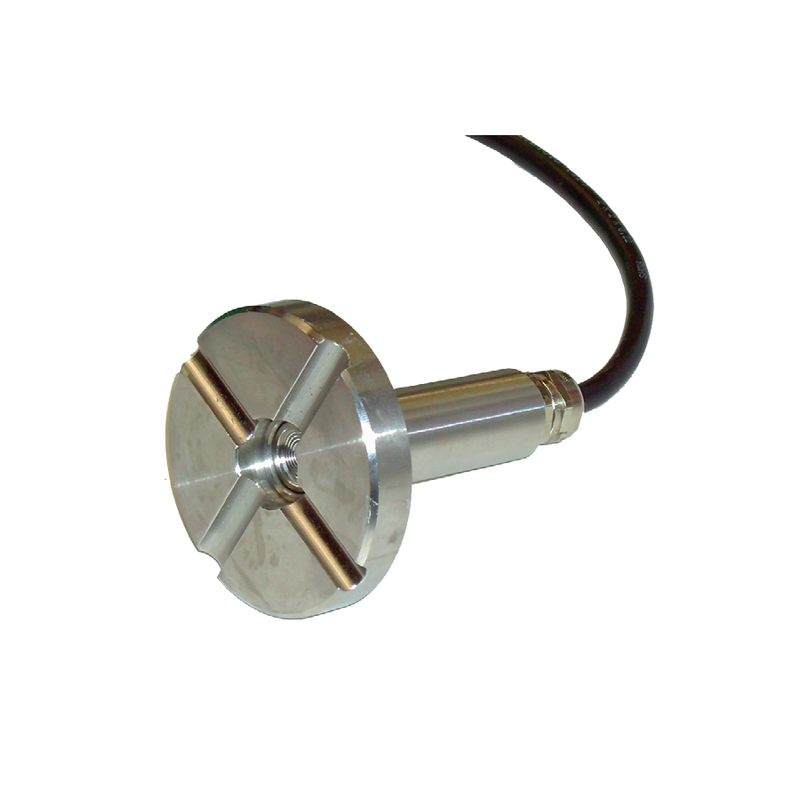 ET-250 is a highly accurate stainless steel submersible water level sensor used for Class A Evaporation pans to be connected to iMETOS® stations. Highest precision is reached with Keller sensor technology, water temperature compensation and integrated barometric sensor module. Due to its innovative design, most mechanical Class A pans can be retrofitted with automatic ET measurements. It measures with 0.2 % accuracy.